Young filmmaker Venu Udugula had made an impressive debut with the emotional drama, Needi Naadi Oke Katha. Until recently, there have been several reports about Venu’s second project. Rumors were abuzz that Sharwanand and Sai Pallavi will be playing the main leads in Venu’s next. In his latest interaction with an English daily, Venu clarified that he has not zeroed in on the actors for his next project yet. However, he did reveal that the film will be a period love story set against the political backdrop of the 90s. Elements of romance, politics and action will prominently feature in the movie. 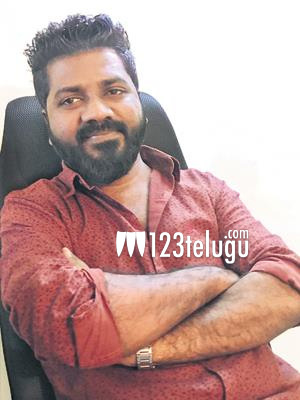 Sudhakar Cherukuri, who is currently producing Sharwanand and Sai Pallavi’s Padi Padi Leche Manasu, will be bankrolling Venu Udugula’s next.